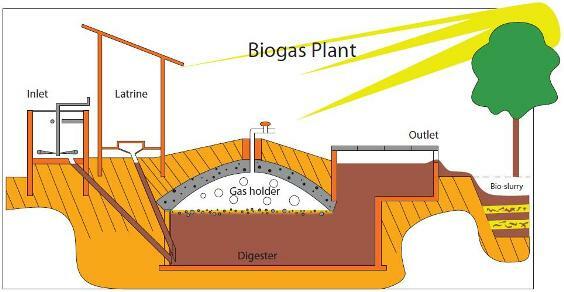 Although we have discussed lot of project ideas related to bio gas on this blog, but as you know, none of these include powering our automobile engines using bio gas.I recently searched for this topic and found that in 1974, a British documentary film entitled Sweet as a Nut detailed the biogas production process from pig manure, and how the biogas fueled a custom-adapted combustion engine.In 2007, an estimated 12,000 vehicles were being fueled with upgraded biogas worldwide, mostly in Europe. I want you to build project which is powered by bio gas engine. Biogas can be compressed, much like natural gas, and used to power motor vehicles.If concentrated and compressed, it can also be used in vehicle transportation. In the UK, for example, biogas is estimated to have the potential to replace around 17% of vehicle fuel. 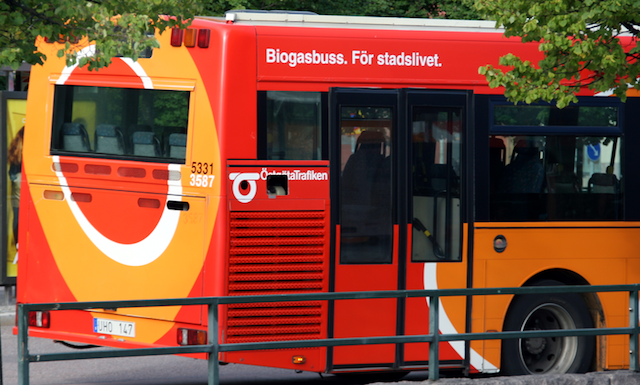 Compressed biogas is becoming widely used in Sweden, Switzerland, and Germany. A biogas-powered train has been in service in Sweden since 2005.